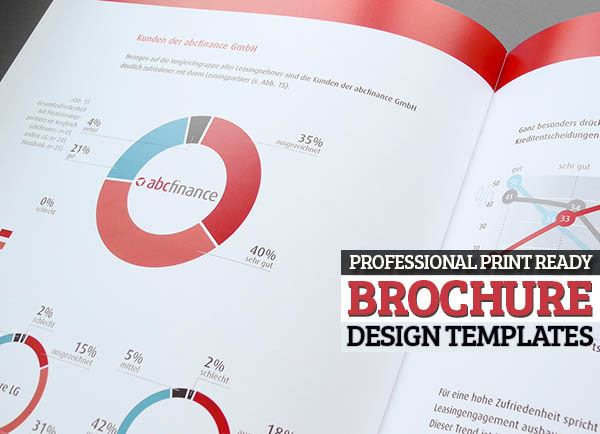 Professional and clean InDesign brochure template that can be used for any type of industry. You can easily edit the text and color. This item consist of 16 pages that fully editable and customizable. 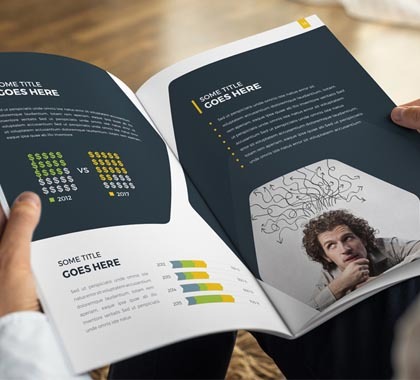 Creaative multi-purpose InDesign brochure template that can be used for any type of any type of business or personal brand. You can easily edit the text and color. This item consist of 16 pages that fully editable and customizable. 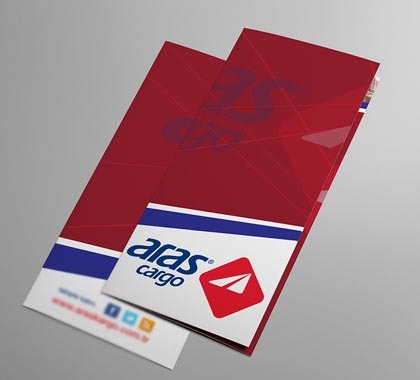 Corporate Bifold Brochure is for Corporate and related industry. Comes with elegant, modern and clean design. 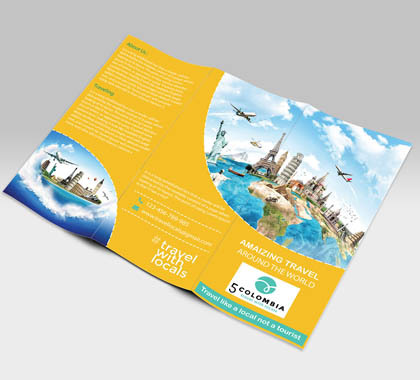 Realistic brochure mock-up, suitable for your US Letter tri-fold brochure design presentation. Contain 10 PSD mock-up files with different pose & angle, high resolution, and editable. This is a corporate bi- fold brochure for a corporate office or agency. Photos are not included in the main zip file. 2 color file added. Information: Size: 11×8.5 in pages: Bi-Fold (04 pages) Resolution : 300 Px Color mode: CMYK Bleed: 3 mm Working file: Adobe Indesign cs6 File include: Indesign cs6 (INDD), indesign cs4 (IDML). This A4 Landscape Brochure Mock-Up will let you showcase your catalog or magazine designs in a professional way. This item contain 12 premade psd files allows you to place your design via smart objects, customize the background image and depth of field effect. 300DPI, Indesign CS4 Minimum, PDF for preview includes. This template would make your company looks professional, clean, elegant, fit for multipurpose company profile, from construction company, Interior designer, oil and gas, mining, agriculture etc A4 Size with 3mm bleed Print ready Indesign Template, IDT, IDD and IDML 24 Pages Easy to Change Color Via Color Swatch Easy Editable 300DPI Indesign CS4 Minimum PDF for preview includes.